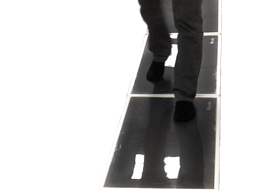 High speed scanning and fit with thousands of resistive sensors, the SensorEdge Gait System provides instant feedback for evaluation of improper pronation and other conditions affecting gait of a patient while walking and running. 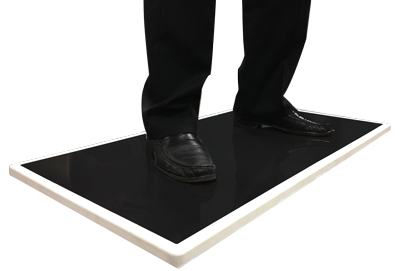 Its extensive gait parameter calculations is useful for prescribing insoles and footwear, corrective orthotics or other mobility aids. The SensorEdge Gait System is easy to set up and use. Our portable, modular units will allow you to help customers or patients understand problems, build a customer database for marketing and customer relations, lookup session any time to compare or review old tests, and print information for the patient or customer to take home. 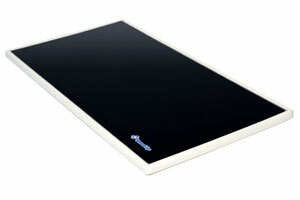 Our hard sensors are durable and reliable. Encased in hard plastic, the sensors are ensured to last and provide accurate results by providing a solid base for our sensors. The sensors are modular and portable allowing you to customize the length of your gait system for your specific settings. Learn more about our hard sensors here. 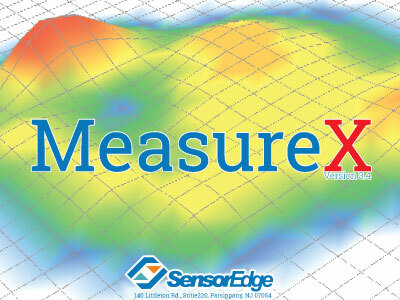 MeasureX is SensorEdge's powerful software designed to work seemlessly with our sensors. Our in-house software team developes the software along side the sensors to ensure proper linking and interpretations. Click here to learn more about MeasureX.